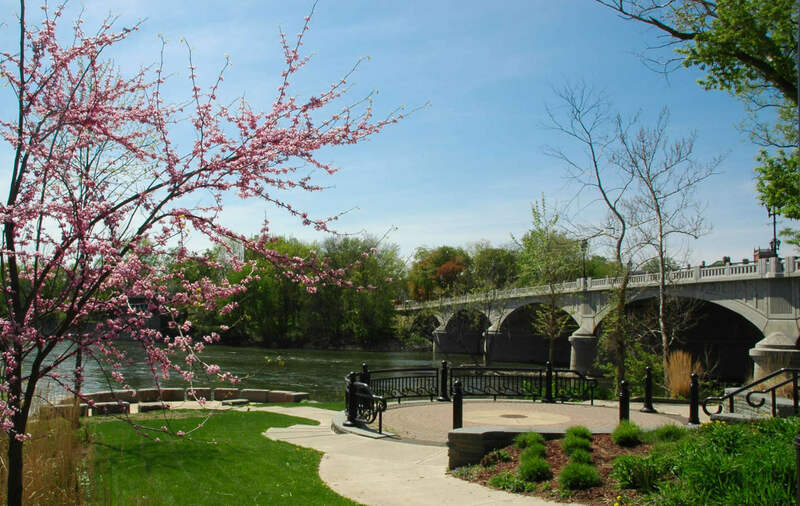 In accordance with Chapter 18 of the Code of the City of Binghamton, the Planning Commission shall serve as the Waterfront Advisory Committee. For more information on the Planning Commission, you can visit the Planning Commission page. An integral part of the Local Waterfront Revitalization Program is the adaptation of the State-established waterfront policies by the local communities. This allows communities, like Binghamton, to identify their own waterfront issues and utilize local approaches to address them. Once the LWRP is accepted by the Department of State, the local policies possess the legal authority for any activity occurring within the designated LWRP boundary. The policies identified below for the City of Binghamton are consistent with those established by the New York Department of State, yet they are specifically tailored to meet the specific needs and characteristics of the City. The policies have been developed in accordance with input obtained through meetings with local officials, the LWRP Steering Committee and interested citizens and organizations. Background documents, including the recently completed City of Binghamton Comprehensive Plan and Future Zoning map were also reviewed and considered in the development of the LWRP policies. The LWRP Goals & Policies and the LWRP Map can be found on the LWRP page.